The best editor helps you easily edit photo slideshow video with powerful features. 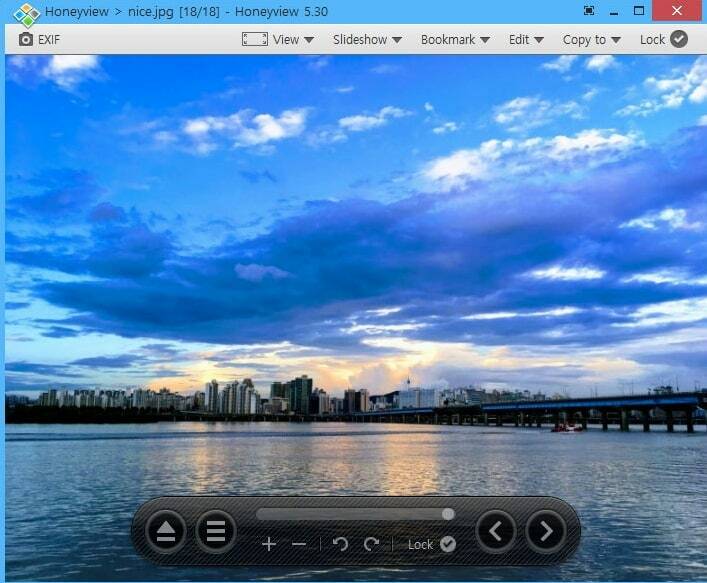 While using a Windows computer, we are comfortable viewing the images with Windows Photo Viewer. The ease of use and being the default program with our system, we tend to rely heavily on it. Now that the tool has been upgraded to Windows 10 Photos with added features, it has been equipped with enhanced functionalities as well. But, there are people who find it difficult to work around as they find it complex to use. So, if you are one of them, then here we bring the most effective Windows 10 Photos alternatives. Go through this article to discover more options to work without Windows 10 Photos. Here is a collection of the top 8 Windows 10 Photos alternatives for your convenience. Being a top notch video editor, Filmora9 offers you photo editing as well. You can create slide shows, memes, GIFs and what not. There are thousands of effects that you can add on to beautify your image. Moreover, you can alter the saturation, photo styles, tune colors and much more. PIP and background blurring is also supported by this amazing Windows 10 Photos alternative. It is available for both Mac and Windows computers. You get to use advanced filters and overlays, motion elements, 4K editing, GIF creation, text and titles etc. You can directly export photos from social media platforms. This tool can act as a perfect Windows 10 Photos alternative for viewing images. 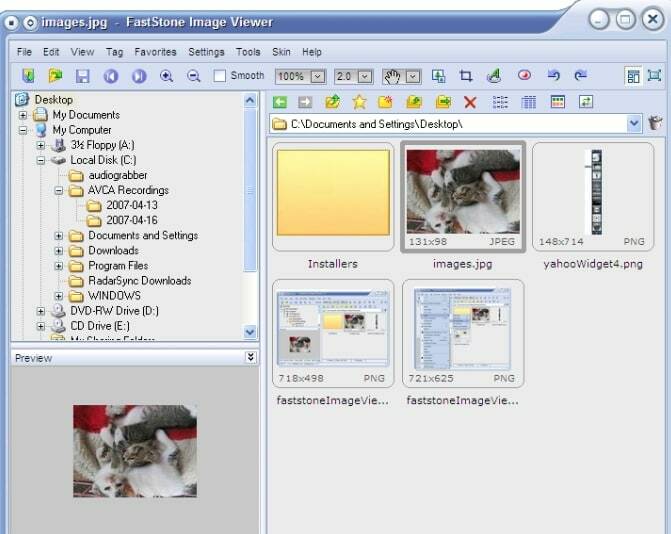 XnView can work as an image viewer, converter and browser for Windows systems. This intuitive program is quick to learn and costs you nothing for personal use. There are no adware or spywares, as well as it supports 500 plus image formats. 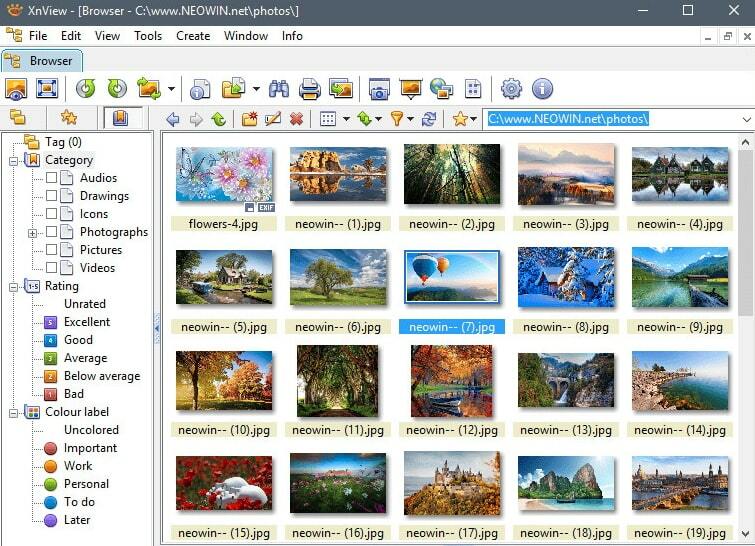 You can organize, browse, as well as view images using XnView as thumbnails, fullscreen, slideshow, images compare or filmstrip etc. You can modify color depth and palette, apply effects and filters, , as well as lossless crop and rotate etc. With 70 plus formats, it helps exporting images and creating web pages, slideshow, contact sheets, video thumbnails gallery and image strips. When we talk about Windows 10 Photos alternative, 123 Photo Viewer should not be left behind. It supports DDS, PSD, WEBP, TGA formats, GIF etc. Single click magnifying feature is one of the best ones about this software. It supports batch operations for fulfilling various purposes. Offers convenience for switching between previous and next images. Image Glass is one of the most effective programs for image editing and viewing. The interface is a neat and nice one. It supports HEIC, SVG, GIF and RAW images. This software is a lightweight one which enables you to switch faster between photos. Its versatility makes things easier for users. You can easily install new themes and language packages. It supports a wide range of image formats including PNG, BMP, JPG, PSD, JXR, DDR, J2K etc. Animated GIFs, WebP, BPG, and PNG are also the supported animation file types. ZIP, TAR, RAR, CBZ, CBR, LZH are the popular archive formats that it supports for image viewing sans any extraction. You can edit, view, watch slideshow, copy and bookmark images using this Windows 10 Photos alternative. This freeware supports Windows XP/Vista/7/8/10. You can view EXIF in JPEG format including GPS information. 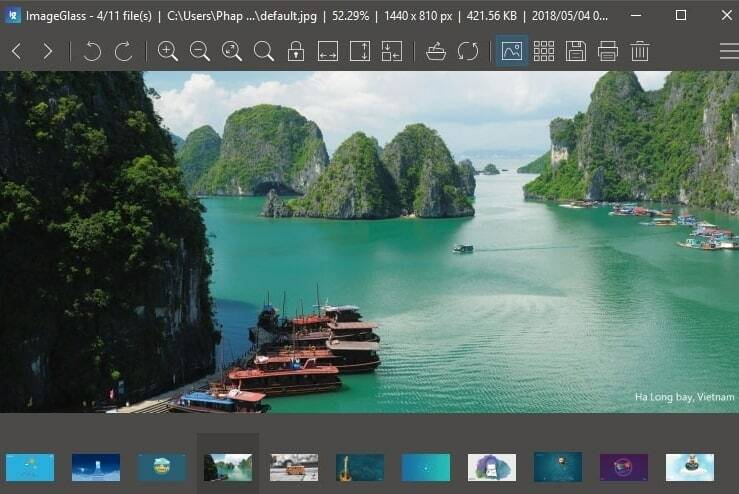 If you are looking for a lightweight Windows 10 Photos alternative, then Imagine Picture Viewer is the right place for you. You also have the facility to browse images without any bulky graphic suites. It allows you to edit your images into black and white ones or add a sepia tone or oil painting effect. Though, it is a bit slow and can undo only the last action you have performed. Direct sharing on social media platforms like Picasa, Flickr is possible. Basic editing tools like cropping, resizing, adjust contrast, brightness, and rotating or flipping is available. 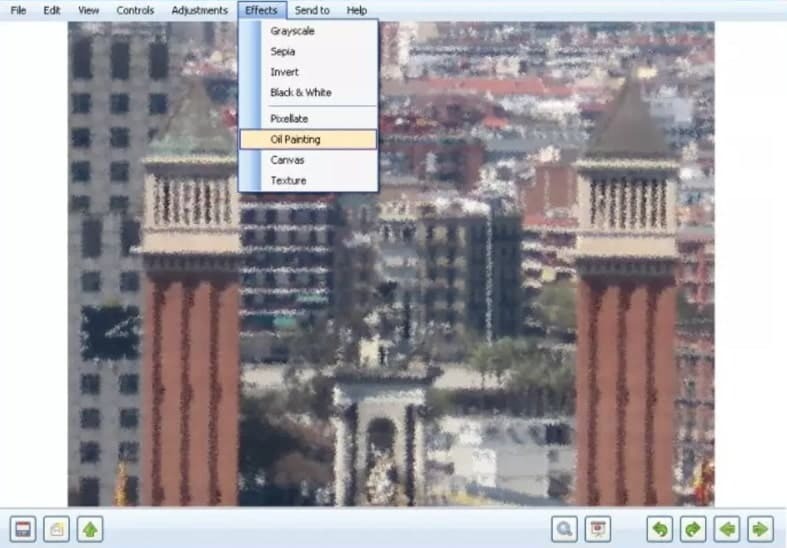 This software is a stable, quick and intuitive image converter, browser and editor. You can view, crop, manage, remove red-eye, compare, resize, email, color adjust and retouch images with this tool. Supporting a wide range of graphic formats and animated GIF, popular digital image formats as well as RAW formats this program has a world to offer. It has a high-quality magnifier along with a musical slideshow having 150 plus transitional effects. Full-screen viewer having an image zoom support with extraordinary fly-out menu panels are there. Imagine is one of the lightest Windows 10 Photos alternative, which you can use at its best. You can use it to view archive files such as RAR, ZIP, 7Z etc. and convert images in batches, capture screen, browse thumbnail, and see slideshow etc. You can add supported plugins to enhance the features. 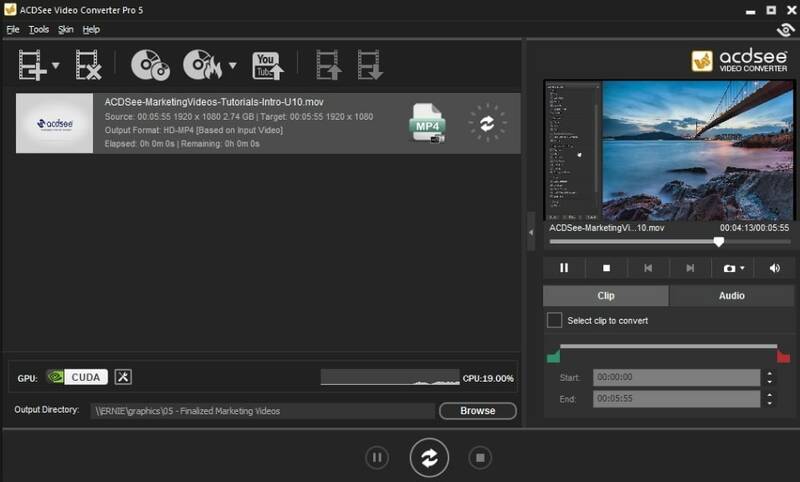 It features a great GIF animator for quick deletion of frames from any GIF animation. When you want to show a bug, process or sequence, it helps you crisply record the screens. Basic animation and graphics editing features are found here. With this tool, you can do parametric photo manipulation with layers. 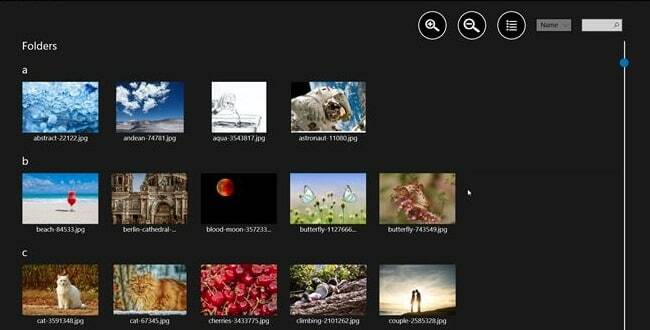 You can review photos on your desktop, picture folder, OneDrive etc. You can even browse documents by date and view file types of business documents. 100 formats of video, image and audio is supported. You can zoom, magnify and use histogram. Filters and auto lens view helps preview the final result.